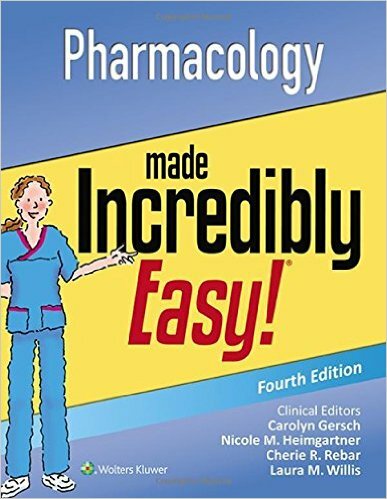 Book Review: This comprehensive, clearly written textbook, Financial Management for Pharmacists: A Decision-Making Approach, teaches pharmacy students and pharmacists the basics of financial accounting, management accounting, and finance, and equips them with the financial skills needed in pharmacy practice. 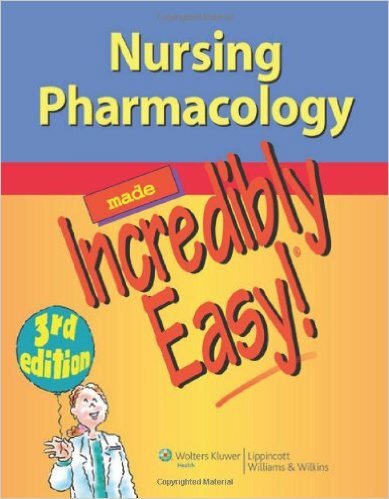 This book is unique in its thorough coverage of all the financial aspects of pharmacy management. Practice problems at the end of every chapter reinforce concepts and encourage students to hone their skills through problem solving and the appendix contains answers to the questions and problems posed throughout the text. 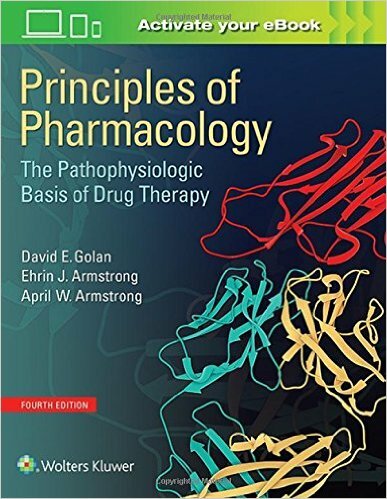 What’s New in this 3rd Edition of Financial Management for Pharmacists? New illustrations visually engage students and help them better understand concepts that are difficult to grasp. 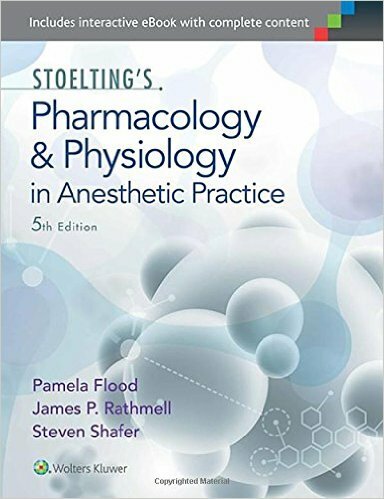 Examples from a wide range of practice settings, including HMO, hospital, and long-term care pharmacies, demonstrate how the fundamentals of financial management are applicable in a variety of work environments. New chapter on decision analysis presents and explains decision analysis as a technique that can be used to assist and inform decision making. The pricing chapter has been significantly revised to provide additional consideration to demand and the interaction of unit costs, volume, demand, and price. Chapter objectives provide students with a list of competencies that should be mastered upon completion of the chapter.